Netflix account sharing is a sneaky way of allowing more people to access Netflix and view content without paying for their own accounts. While it’s not considered an above-board thing to do, many people simply don’t see any harm in sharing their streaming accounts. In fact, a recent survey showed that 35% of young adults in the Millennial age group admit to sharing their account login details with multiple users outside of their homes – not only for Netflix, but for other popular streaming platforms like Hulu and Amazon as well. As a result, these streaming services are of course losing a lot of potential revenue. 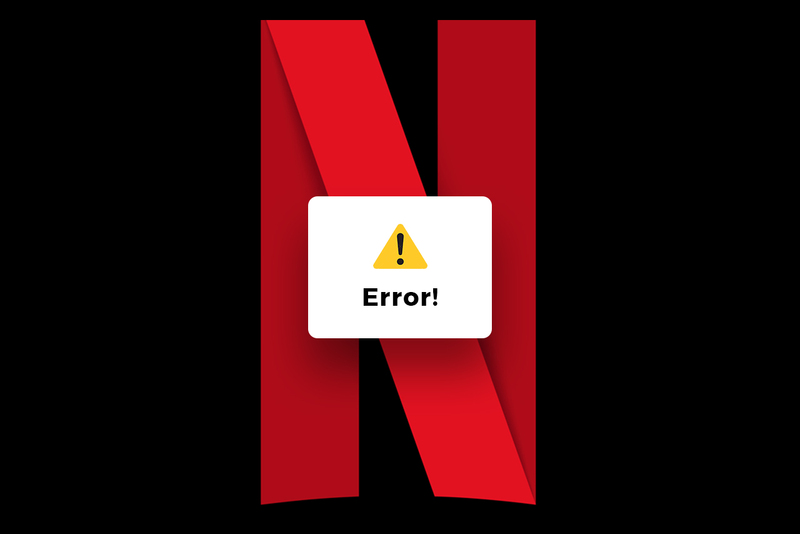 Now, Netflix is harnessing the power of artificial intelligence to help them crack down on account sharing. Video delivery software and solutions providers Synamedia recently unveiled an AI system created to track down any accounts that share their login information with others. The Synamedia software works by analysing geolocation data. (Geolocation is the identification of a device’s real-world geographic location.) The AI analyses this data to determine which accounts are logged in at any one time, and where they are logged in from. By doing this, they can pick up discrepancies and identify which users are sharing their credentials. These accounts will then be flagged. This AI can identify not just location, but location type as well (e.g. home, office or vacation destinations). This helps the company to figure out whether businesses are using the streaming service to make money (for example, viewing parties in public venues like bars and restaurants). Ultimately, the aim is to stop Netflix account sharing and convince more users to become paid subscribers. However, customers who want to continue sharing (and paying for) Netflix services for their other family members, or even for close friends, can opt to pay for a premium additional fee that covers multiple users at different locations. By analysing geolocation data captured via mobile devices or wearable technology, marketers can see which advertising efforts are attracting attention, and which types of consumers they’re attracting. AI and predictive analysis can be used to analyse a consumer’s location history and personalise location-based offers based on that history. “Geofencing” can be used to create a zone around a business for advertisement targeting; so advertisements for that business will appear on mobile phones and devices within that zone. Brands can even use weather data to advertise specific products and services based on the weather conditions in their location. Data science is the use of statistics and scientific systems to extract meaningful information from large amounts of complex data. Data scientists use AI and machine learning to analyse huge amounts of raw data, and use these analyses to provide businesses across many industries with valuable information and insights. Qualified data scientists are in high demand, so if you’re thinking of entering a career in this fascinating field, now is the perfect time to take the plunge. HyperionDev now offers a comprehensive 6-month Data Science Bootcamp that covers the fundamental concepts in data science. This includes programming with Python, as well as data analytics and visualisation, machine learning and artificial intelligence. The course takes place online, which makes it easy to learn at your own pace. The curriculum also includes one-on-one mentorship and career coaching, so you’ll be better equipped to enter the industry after completing your bootcamp. Try the free bootcamp trial, or register for the next course starting on 5 February. You’ll get to practise real-world data science, with applications that are just as exciting and relevant as Synamedia’s Netflix account sharing solution.